Welcome to the Toledo Flying Club, Inc. The Toledo Flying Club (TFC) was founded on July 30, 1940, making it one of the oldest flying clubs in the world still operating. TFC is located on the Ed Carlson Memorial - South Lewis County Airport in Washington State. Learn more about our history by visiting Club History . 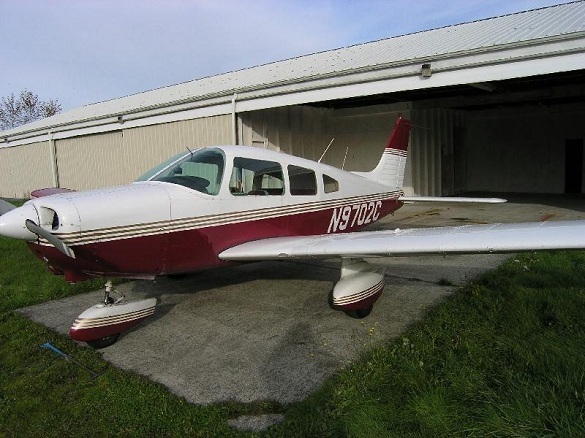 The Toledo Flying Club is your source for a well maintained and accessible airplane. The TFC will supply you with a very economical way to own your own aircraft. Share the pride of ownership with fellow members! 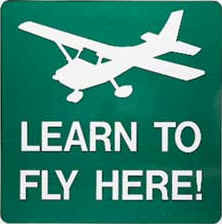 Contact us today to see how the Toledo Flying Club can meet your training needs and get you connected with a flight instructor.